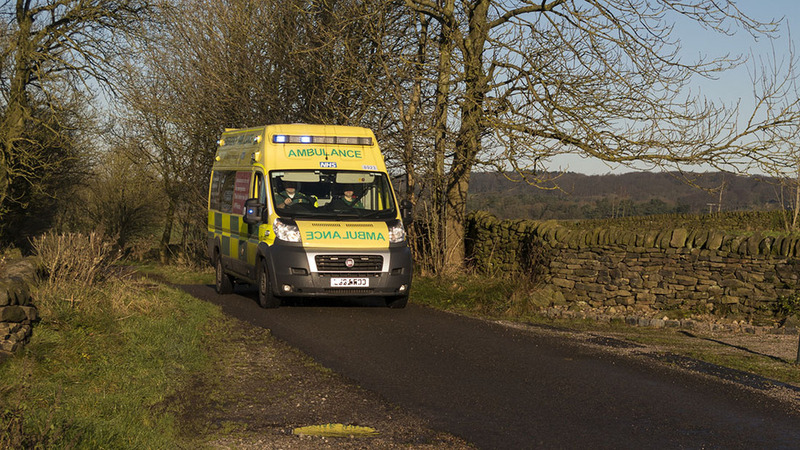 A farmer in his 60s has died after ’drowning’ in a grain silo. Health and safety chiefs are investigating after the pensioner died of asphyxiation in the silo in Totnes, Devon, on Monday, November 28. Devon and Cornwall Police said the man’s death was not being treated as suspicious and had been passed on to the Health and Safety Executive (HSE). A spokesman for HSE said he wanted to raise awareness of the dangers of working in grain silos and other confined spaces among the farming community. Safety information can be found on the HSE website. Click here for the full guidance sheet.